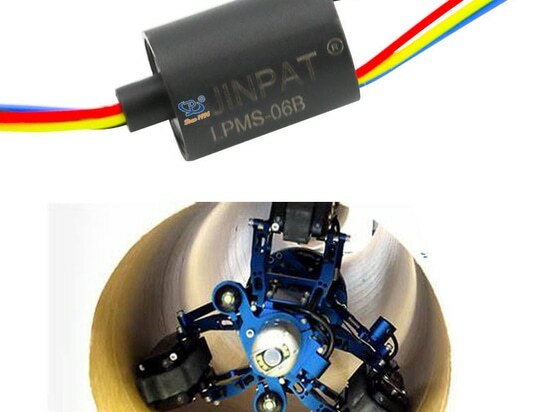 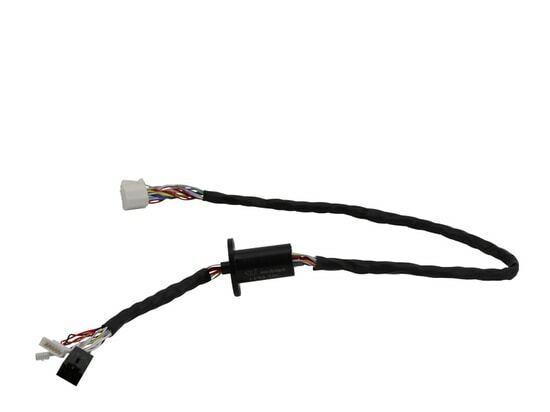 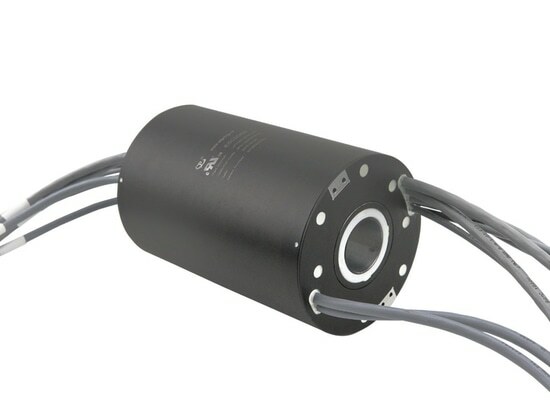 JINPAT slip rings are rapidly being adopted on marine vessels - Shenzhen, Guangdong, China - JINPAT Electronics Co., Ltd. 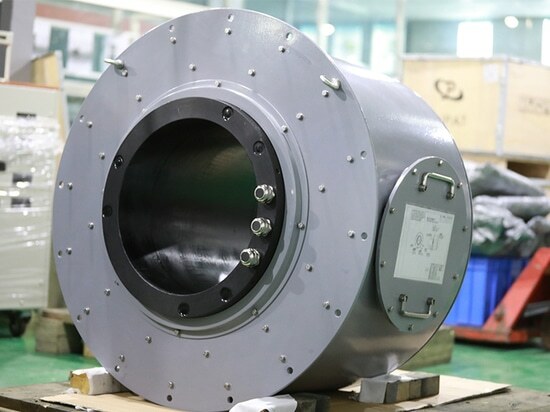 This big bore slip ring has more than one meter dimeter is special designed for Marine vessels winch design which can provide complete deck machinery packages including electro hydraulic / PTO / electrical drives linked up to main engine diesel electrical drives. 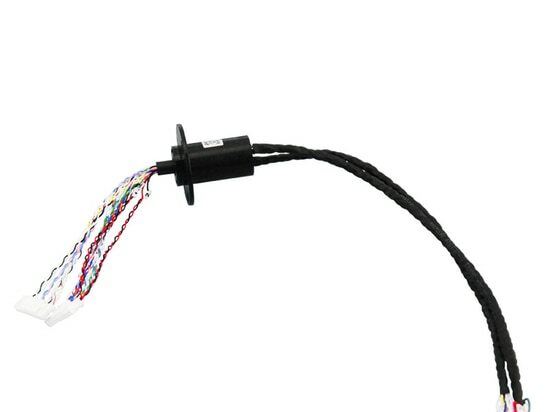 Reduced noise via stepless speed and torque control.